We thank you for taking the time to visit our website www.convertyourgarage.com, which is designed to provide you with a complete overview of our business and to help you with any concerns relating to converting your garage by our garage conversion Manchester (and surrounding areas) specialists. 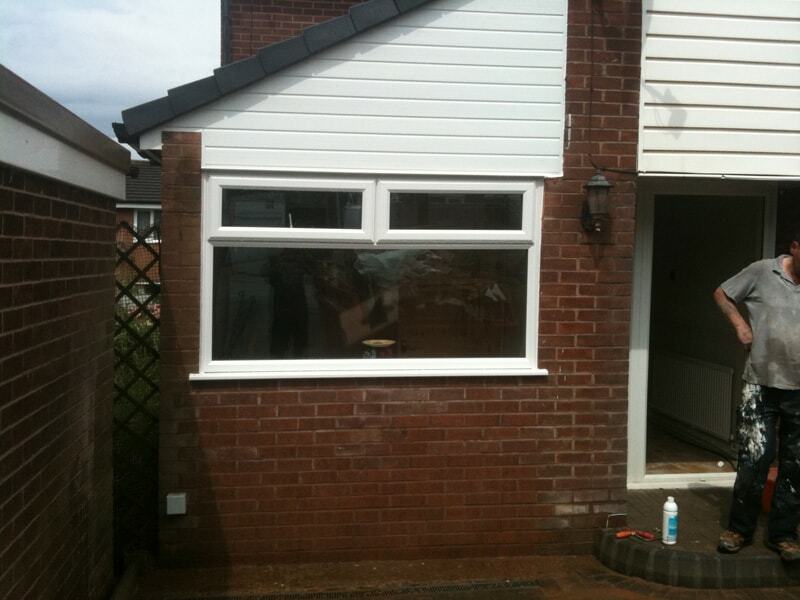 Converting garages is our specialty and is what we do best with approaching 1,000 garages converted in the North West region with every one completed on time, completion certificates issued from the local borough council and a 10 year insurance backed guarantee provided. Our commitment to customer satisfaction is our priority. We understand the importance of customer service in accordance with our high standards & we are proud of our exemplary record to deliver this, promptly, efficiently, & professionally. Convert Your Garage takes pride in listening to how every individual client and customer wants their garage to be converted and what use they require for it. Whether you want a home office or an extra bedroom we can listen to what suits you best and deliver to make sure you are happy with the outcome! Watch the above video to see how we work and learn more about our company! 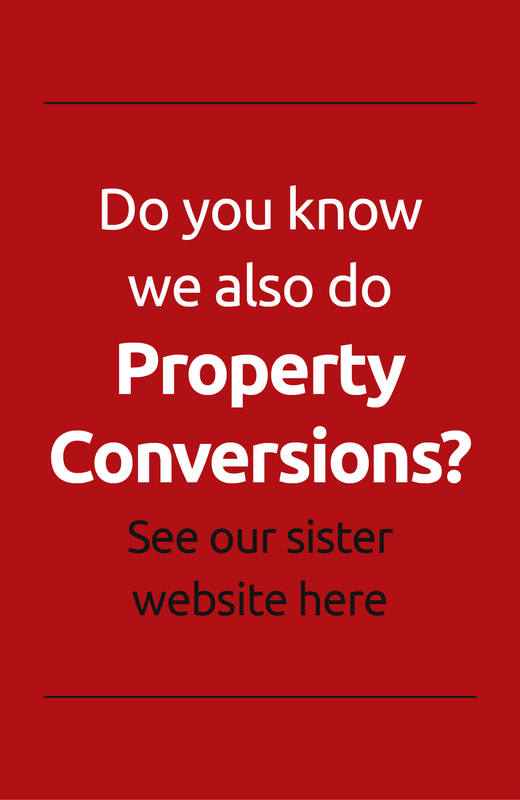 If you need any more information about Convert Your Garage or want us to advise you on how you can make best use of a garage conversion, then get it touch with us. We are happy to come and assess your garage that you want to be converted and explain how we think would best suit your room. 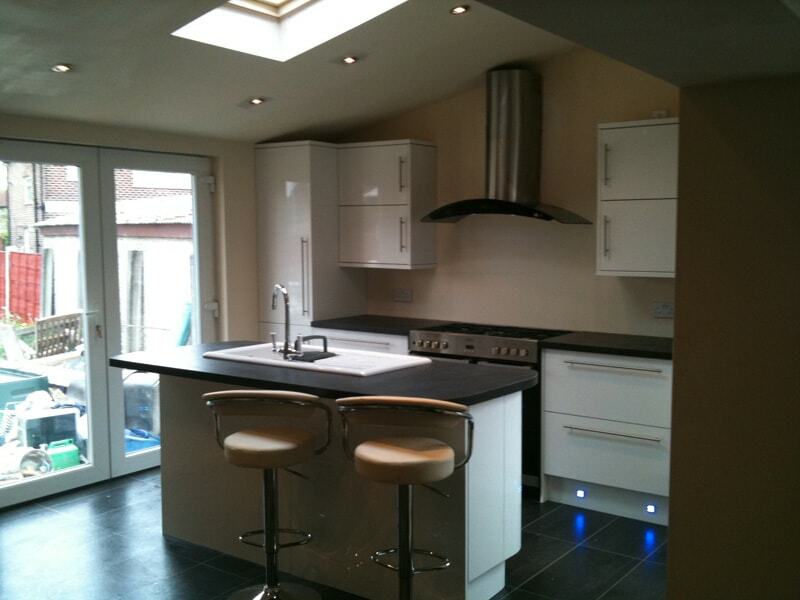 From utility rooms, to bedrooms to home offices, we can help you achieve whatever you may want to achieve. If you need some inspiration for how you can best make use of your wasted space, then visit our room ideas page. 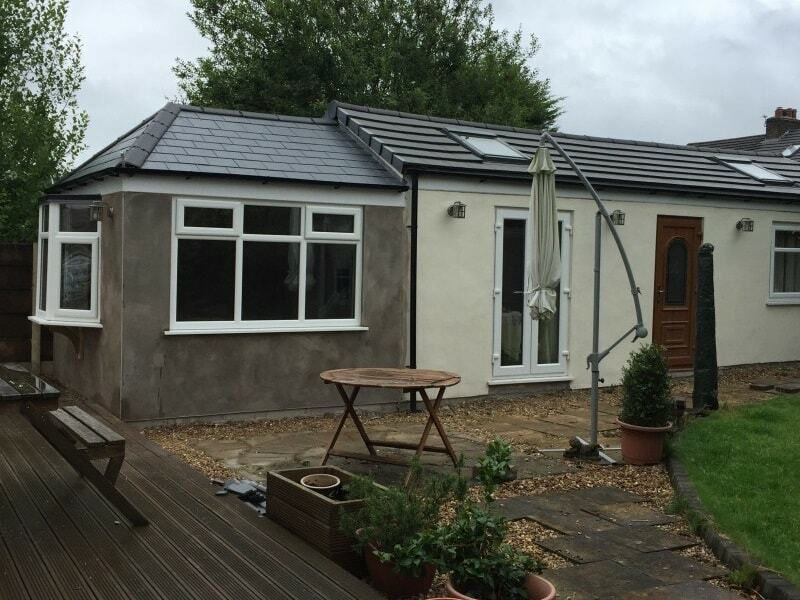 Here you will see the range of garage conversions we have carried out in Manchester, Lancashire, Bolton and many other destinations. This is the perfect answer if you need to upsize but don’t really have the cash. Whatever room you may desire, we can play a part it making that happen!